At the end of a steep gravel road in one of the remotest corners of South Africa's Eastern Cape lies the village of Ithanga. Home to a few hundred villagers, the majority of them unemployed, it is inconceivably poor. 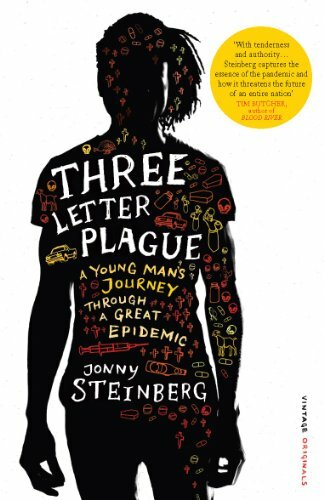 It is to here that award-winning author Jonny Steinberg travels to explore the lives of a community caught up in a battle to survive the ravages of the greatest plague of our times, the African AIDS epidemic. He befriends Sizwe, a young local man who refuses to be tested for AIDS despite the existence of a well-run testing and anti-retroviral programme. It is Sizwe's deep ambivalence, rooted in his deep sense of the cultural divide, that becomes the key to understanding the dynamics that thread their way through a terrified community. As Steinberg grapples to get closer to finding answers that remain just out of reach, he realizes that he must look within himself to unlock the paradoxes at the heart of his country.